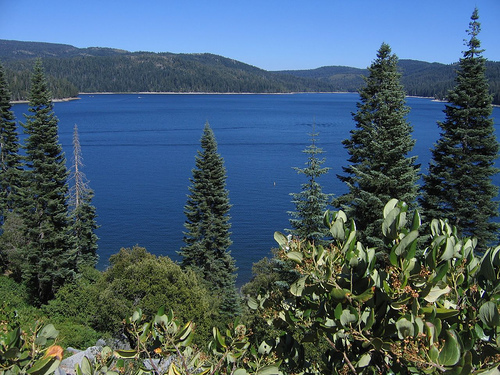 The residents of Plumas County are highly dependent upon groundwater. Our water supply protection program ensures the quality of this valuable resource. Program activities include regulation of various drilling and boring projects as well as monitoring the quality of selected groundwater aquifiers. This program is accomplished through regular inspections, bacteriological and chemical sampling, plan checks, permitting, and public education. Our Water Quality Protection Program conducts monitoring, lab analysis, long-term trend analysis, investigations, permitting, public education, and emergency/complaint response in order to ensure that the water - both public and private - in Plumas County is in compliance with California State Law, Changes to County Code effective January 2017. To comply with the statewide onsite wastewater treatment regulations, minor changes to the well location standards were approved by the Board of Supervisors.